Check out this AWESOME infographic from NutriBullet. 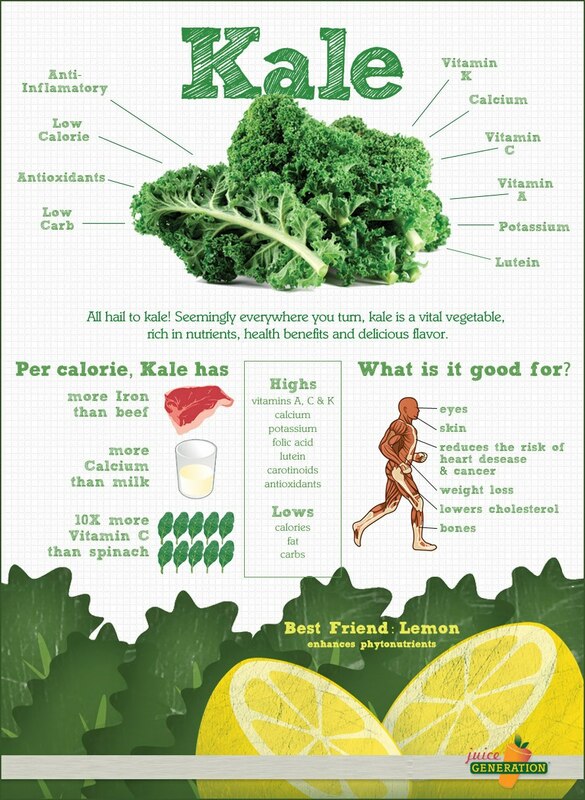 Kale is so good for you, so versatile and tastes amazing. Check out this great recipe for Kale chips, a super crunchy, super NUTRITIOUS snack that’s so good you’ll never want to go back to regular chips!